Not so long ago a ‘reproduction car’ carried with it connotations of iffy build-quality, rusty donor cars and inappropriate switchgear, but increasingly the signs are that a modern reproduction (if it is a faithful nut-and-bolt recreation of a car which has found its place in the firmament), can attract a gargantuan price tag. In fact the recreation has sold for £146,250, shattering the estimate. That said, it could still be considered decent value bearing in mind that it features a 2.5-litre, short stroke, twin-plug motor (arguably the holy grail of Porsche flat-sixes) which reportedly churns out 220bhp. 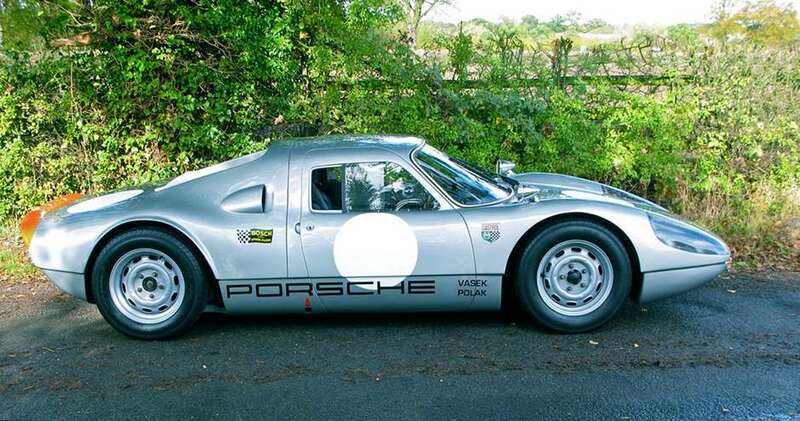 The vendors even reckon that with a couple of parts swapped-over in the interest of compliance, it could even be granted historic papers and raced alongside original 904s at historic motorsport events. 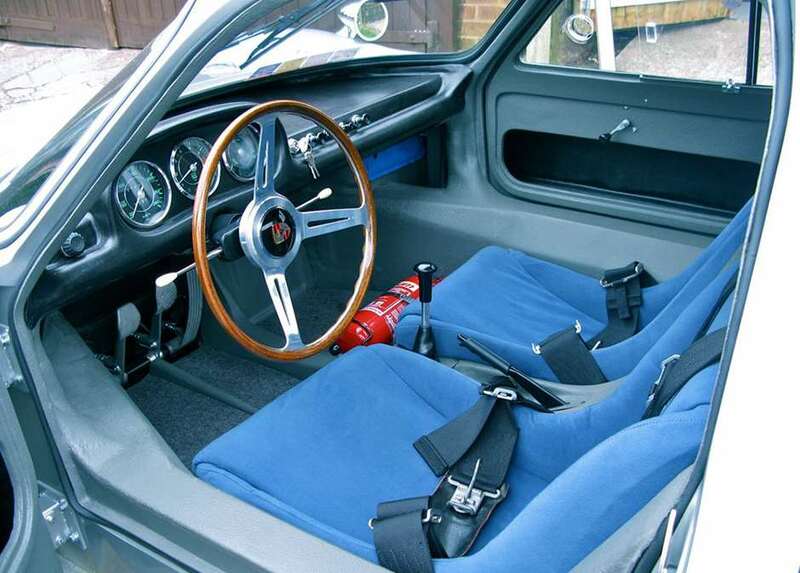 Given the cost of replacing an original car which could (perish the thought) be badly damaged or even destroyed, it’s no surprise there’s a growing case for the ‘nut-and-bolt’ recreation car going racing. 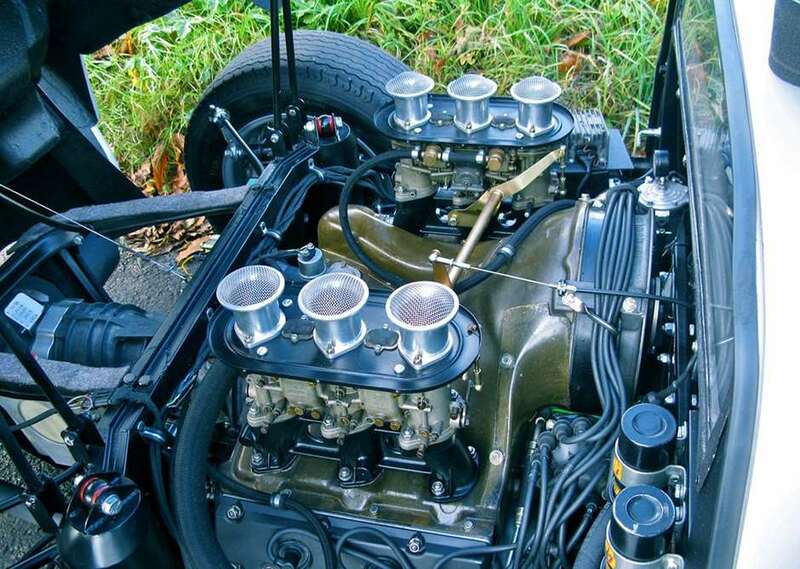 Thank Frankel it's Friday: 1000hp Sunbeam... a call to arms!